It seems that there is always some measure of fur flying over the topic of Preservation vs Perseverance among baptists. 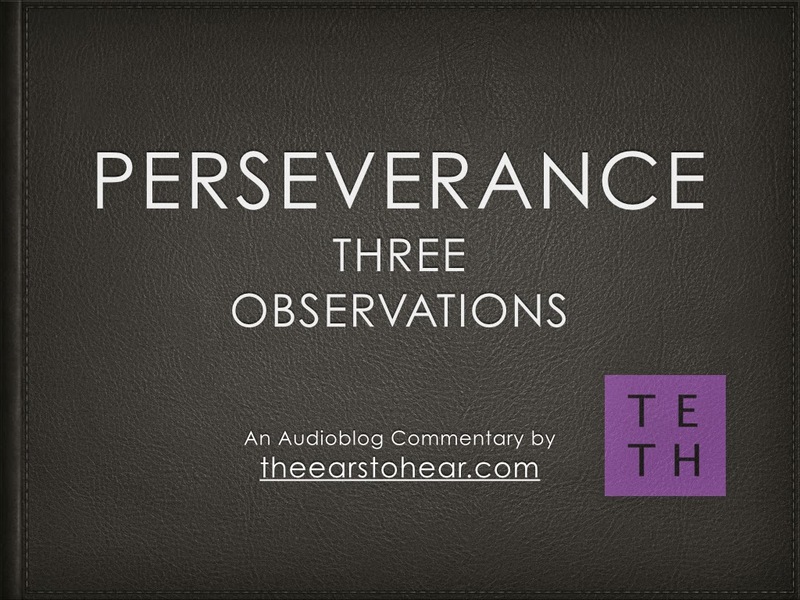 In many such discussions, a great deal of time is wasted debating the matter without anyone providing an explicit definition of perseverance, apart from which all such discussions prove to be more profitable in promoting vain contention than in defending the faith once delivered to the saints. 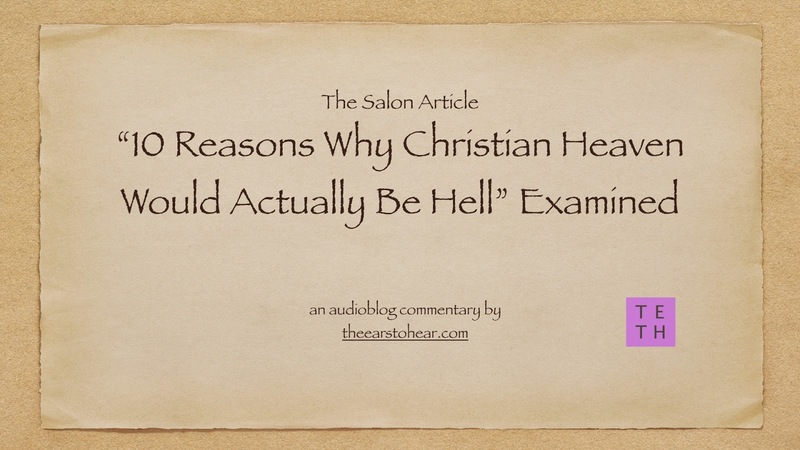 Salon recently posted an article entitled 10 Reasons Why Christian Heaven Would Actually Be Hell. Below are the 10 reasons cited in bold followed by TETH's response.